Told from a multi-narrative point of view, The Missing Pieces of Sophie McCarthy is a story of fate intervening to have a devastating impact on two families. Sophie has suffered life-changing injuries in a car accident caused by Aidan, a captain in the Australian army. His conscience compelling him to visit Sophie in the hospital, there is an attraction between them. 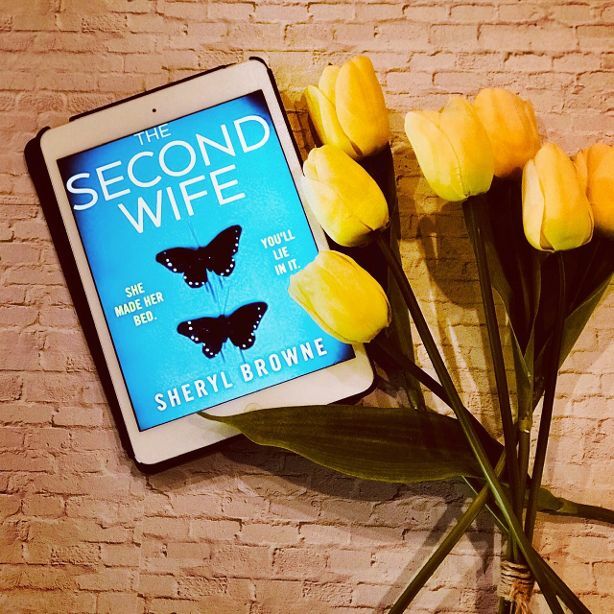 What follows is a seemingly honourable man deserting his wife and child at a vulnerable time in their lives to become part of a couple with Sophie, whom he believes he has fallen in love with. Sophie is a determined, clever person who was at the top of her career. She is struggling with the constant pain she’s left in from her injuries. I sympathised, even admired her determination, but it soon became apparent that, at the core, Sophie is not a nice person. I wanted to know why, I wanted to delve in to her family dynamics, particularly the relationship between Sophie and her father, Richard, who is unable to accept that Aidan has become part of her life and wants justice for his daughter. What made Sophie the way she is? The book deals with some important issues many people will relate to: single parenthood, grief, bullying in the workplace, special needs and fertility problems. The overriding issue for me was that of obsession in a relationship. I’m not giving specifics for obvious reasons, but all of these issues were handled really well and sensitively. The characterisation is excellent. I found the children particularly relatable to. There was a moment where Aidan and his daughter, Jasmin, came together, which brought huge lump to my throat and delivered an extremely satisfying ending. 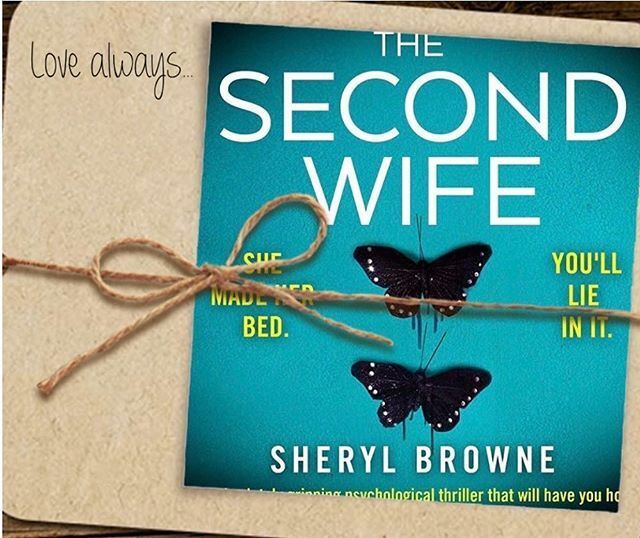 If you love psychological thrillers with a healthy helping of domestic drama, I would highly recommend this book. Want the pertinent facts about facial recognition? Insight into the life of a detective? If you are writing crime thriller, psychological thriller – anything with a crime element – BEING A DETECTIVE is an accurate guide to all things police procedural. Providing easily indexed, expert information about everything from the ABC principle through to Z-cars and zombie knives, this book, along with THE CRIME WRITER’S CASEBOOK, really is as essential as your laptop. Having completed a forensics course myself, I can honestly say that you will learn everything you need to include in your manuscript from these two books. For instance, have you ever wondered what the object used by police to force open doors is? Not a lot of point having your DI yelling for it, if he/she doesn’t know. As a crime writer, you will need to get your facts right. I cannot recommend these two excellent guides enough. I have used one of the author’s services as a writing consultant in the past (Stuart Gibbon. You can find him at GIB Consultancy). A former Met Police detective with 30 years’ experience in crime investigation, a DCI on murder cases and also an SIO on the East Midlands Special Operations Unit, he’s definitely a leading expert in his field. I’m always saying I wouldn’t be writing without the fabulous support of bloggers. So many of you guys cheered me on when I thought, Why am I doing this? I probably get a bit boring saying it over, but … Well, how can you not keep thanking people who give up their time to read and review your books and are just so massively supportive? 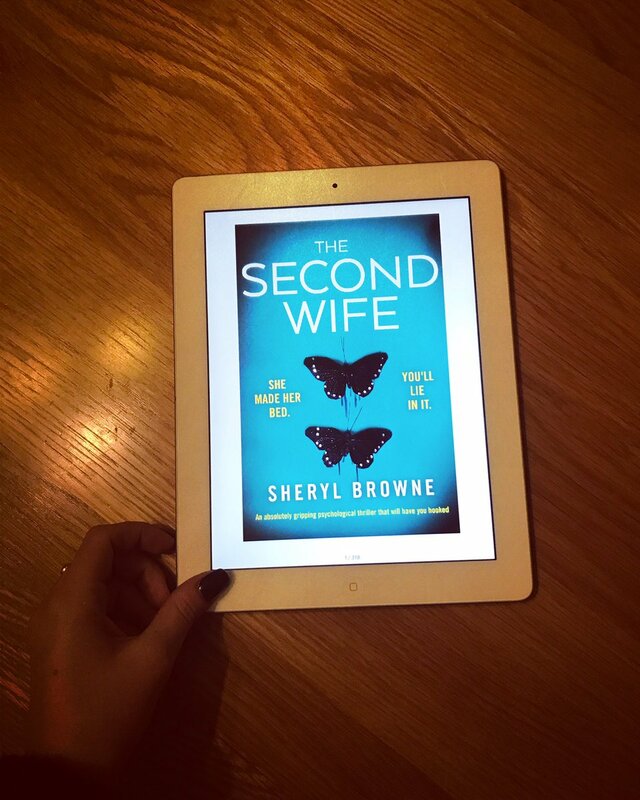 I was gobsmacked when I saw some of the photos appearing along with reviews for The Second Wife and The Affair. Genuinely speechless and humbled that people could be so generous and lovely. All this? For my little book? Amazed, totally. I won’t go on (I bore myself sometimes!) but I had to post a few of them here. They’re so gorgeous they simply have to be shared. 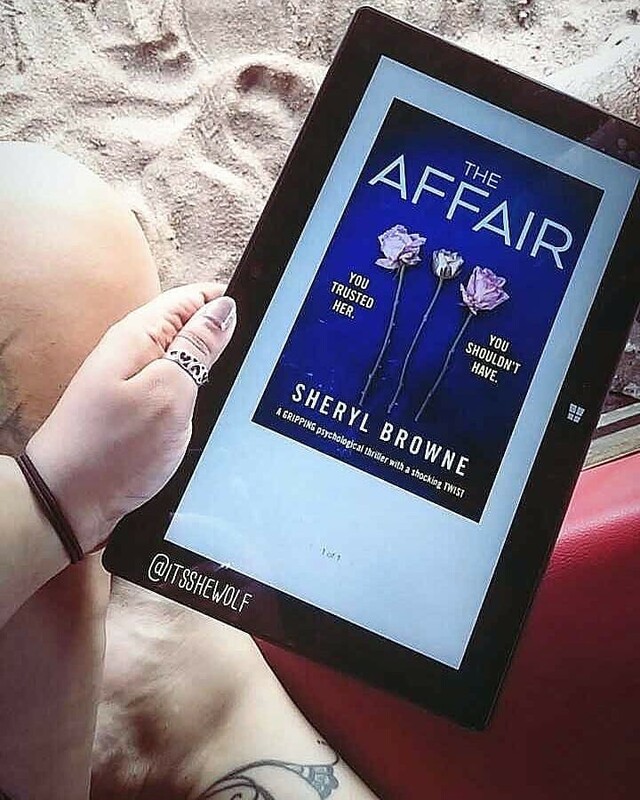 The pic below is from Nichola – itsshewolf – who says of The Affair: “Sometimes I feel scared reading books from authors I don’t know, or never heard of through other authority because if I end up not liking the book or format of writing I feel bad. But this was not the case with this book. I was glued from the very start. THE AFFAIR had constant turn of events and kept me wanting to constantly read. 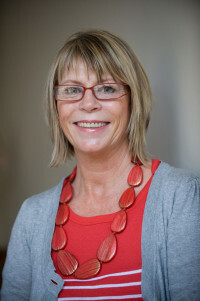 ” Thank you, Nichola, for taking a chance on me! 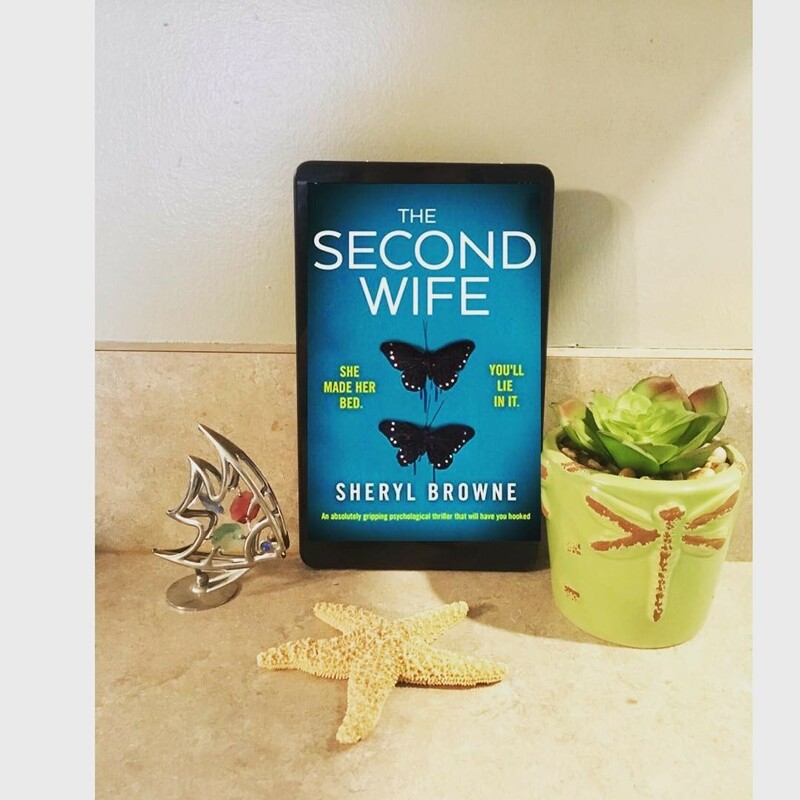 This one is was kindly taken by Cen at Cenninsbookreview, who says of The Second Wife: “This book has everything a psychological thriller needs to make it such a fantastic book.” Thank you, Cen, for a fantastic review and fab photo! The next is from Mackenzie at PhDiva.blog. Mackenzie says: “I was so honored to get to be on the final stop for the blog tour of this wild thriller!!! I am excited that this book is published and out in the universe. I’ve already been seeing some great reviews from other readers that delights me!” Mackenzie, I was utterly delighted by your fab review. Thank you! 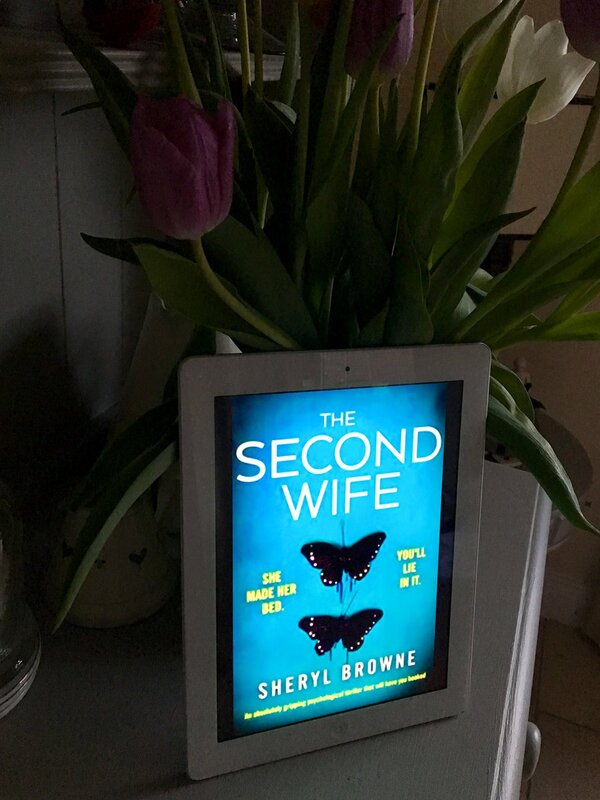 Another below from jeanniehay64, who says: “ It didn’t disappoint with loads of drama , twists , intrigue and a fantastic plot. 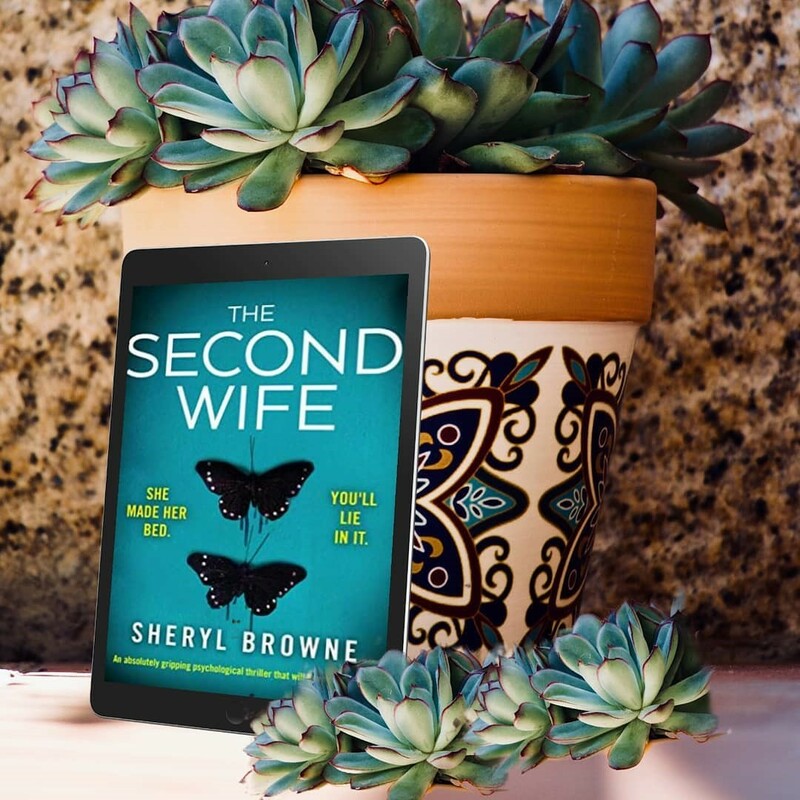 The characters she has created are fantastic, I was really rooting for good to prevail and my heart was breaking at some points.” Thank you, Jeannie, for a fab review and gorgeous pic! The pic below is from It’s All About The Thrill. Kim says, “This book was so dark, twisted and pure evil. Yes thriller lovers this has all the right ingredients!” Kim, thank you! I love it! 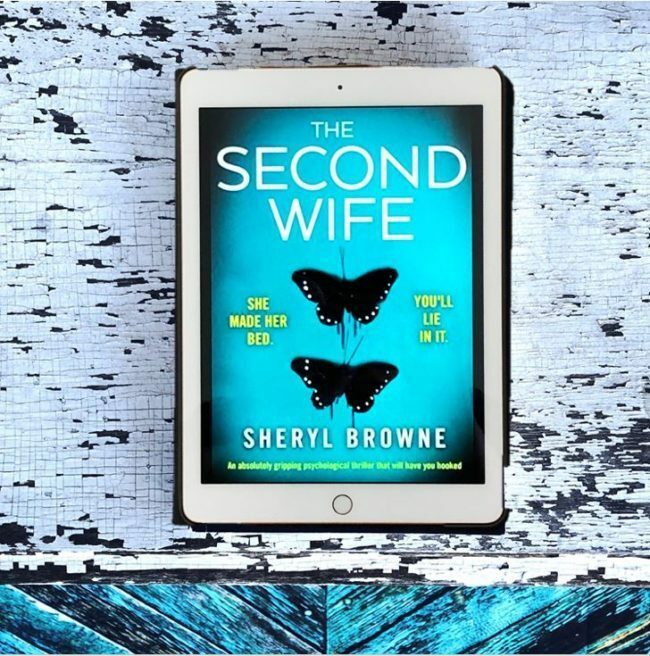 The next was posted on Twitter by @readbyashleigh, who says: “I loved this book and would definitely recommend it to any thriller lovers!” Thank you, Ashleigh! I love it! One from Savannahlime, who tells me she enjoys all my books. How lovely is that? Thank you so much, Savannah! Finally, I just found another on Insta! Forgive me for blundering through here. Still finding my way around that app. This one is from Shalini, who says: “Evil begets evil. Darkness can be fought only when you can jump into the murky depths and shine the light, yet fight dirty… One has to read this book to understand this line.” I love it! Thank you so much, Shalini! I’ll go away now. But I may have to come back. 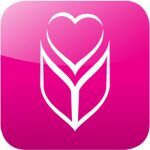 There are so many lovely pics – I can’t believe I’ve missed them! Thank you SO much to everyone who has posted. You truly inspire me to keep writing. I simply wouldn’t be without you! She’s imminent… Have you heard? 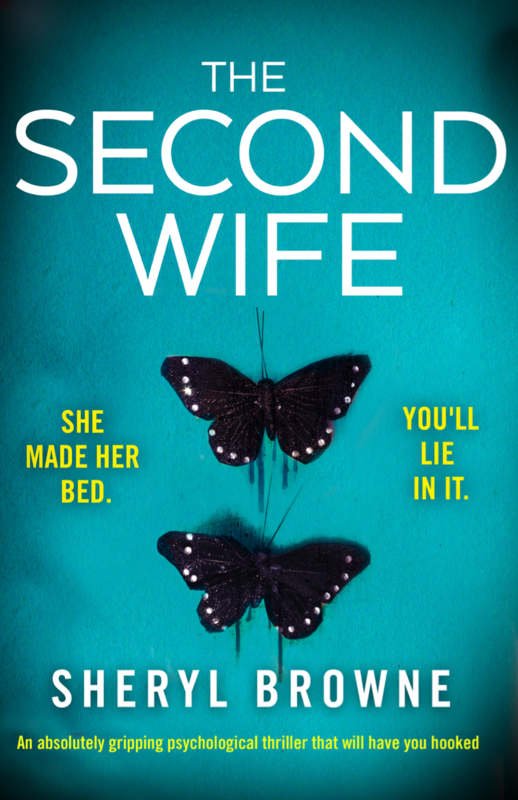 THE SECOND WIFE – a twisted, thrilling and chilling #psychological #thriller – is coming 29th January! I cannot tell you how thrilled I am at the reception she’s receiving. The reviews so far have truly inspired me. In fact, I’ve just typed THE END on the first of a SECOND three-book contract with my truly ground-breaking publisher, fantastic Bookouture. The support of readers is more appreciated than I can possibly say. 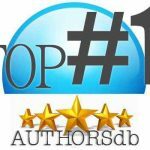 You are all stars taking the time to read and leave reviews for authors. I can’t resist sharing a few snippets here. 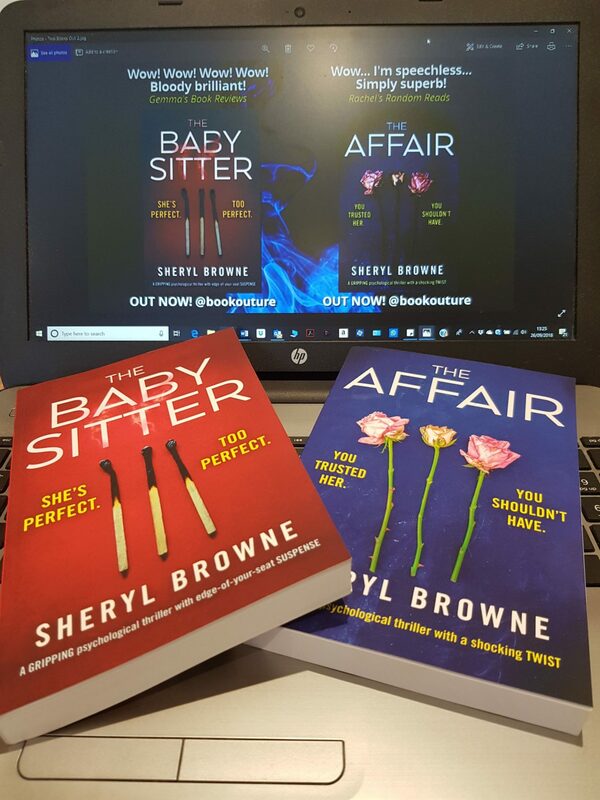 I’m also thrilled beyond words to be told by my fabulous editor recently that sales on THE BABYSITTER and THE AFFAIR – my no 1 bestselling eBook – are now in excess of 150,000 copies. How amazing is that? I won’t lie, I’ve been juggling a few personal issues – and this is just beyond my wildest expectations. It’s all down to the support of people like you, my fab editor, Helen Jenner, and the fantastic Bookouture Team. Thank you SO much. I was absolutely ecstatic when I also received news of lots of lovely overseas deals for THE BABYSITTER. The trade paperback edition will publish this year with Grand Central Publishing in New York! – and The Polish edition, published by Grupa Wydawnicza Foksal, is coming in June this year. I just have to share the cover. That’s it … for now. I’ll get on with reading that first draft of book four, hoping that the weird time frame I’ve decided on has come together. I think it has, #fingerscrossed. Ooh! 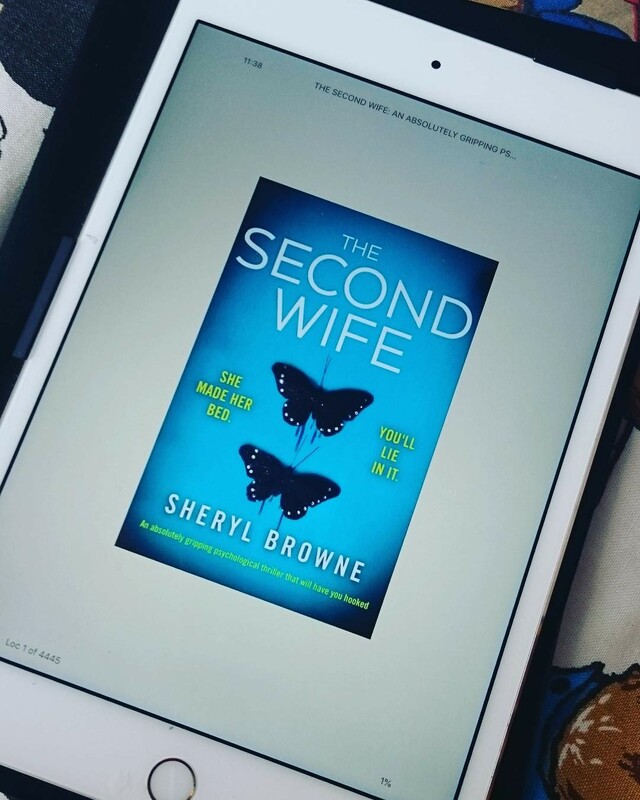 There’s still time to PRE-ORDER The Second Wife, if you fancy it! Phew! I haven’t been here in so long, I’ve almost forgotten how! I’ve been hard at it (writing, that is!) and, thanks to the superb editors at Bookouture, have just signed off on my line edits for Book Three! I can’t share details yet, but I have to say I am super-pleased with the latest draft. Next step: copy edits – I will keep you posted. Things have been happening meanwhile! I’m absolutely thrilled to share that The Affair has been flying high and earned a #1 bestseller badge, bestselling on Amazon US and UK. How amazing is that? Even more amazing is that The Babysitter and The Affair have now topped 100,000 sales and are still going. The Babysitter has also secured some overseas deals! More about that as things progress. I was absolutely ecstatic when I got a copy of the cover for The Babysitter trade paperback edition which will publish next year with Grand Central Publishing in New York! I owe a huge debt of gratitude to readers and all the fantastically hardworking bloggers who have taken time to read and review my books. Your passion, as always, leaves me in absolute awe. Thank you! It’s been a tough journey, littered with potholes. You guys gave me the incentive to climb out of them, dust myself off, and keep going. You’re all just brilliant! I can’t resist a little share of my updated video for The Affair (indulge me. It’s what I do when my brain fades). Hope you enjoy! That’s it. I’ll go away now and crack on with Book Four!